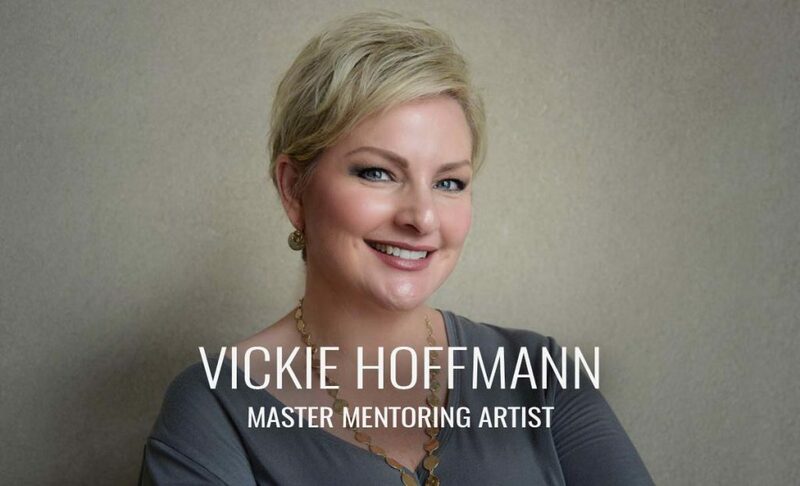 Having built one of the most prestigious and dedicated clienteles in Middle Tennessee, Vickie Hoffmann sets an industry standard for excellence in skill, artistic vision, and customer devotion. Remaining at the forefront of latest trends is easy for Vickie, our resident Kerastase Ambassador, as she regularly trains in New York, Chicago, Miami, Los Angeles, and many other major U.S. cities. Women’s short haircuts, blondes and Great Lengths extensions. 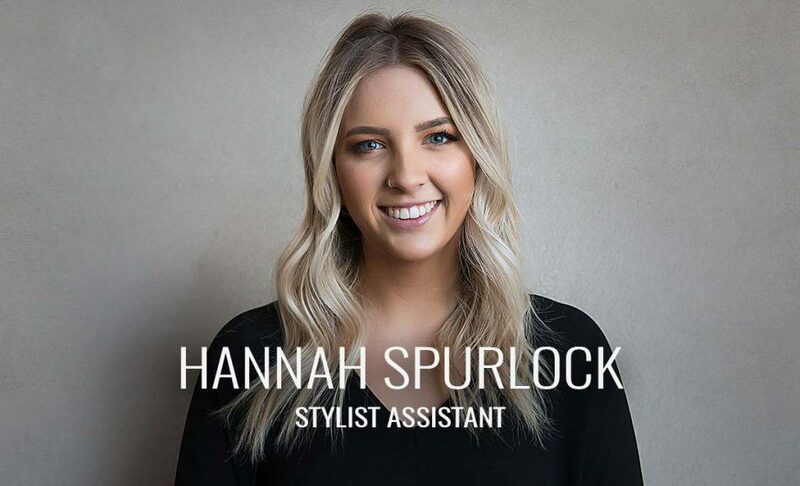 Styling fine hair and looks that are age and lifestyle appropriate.